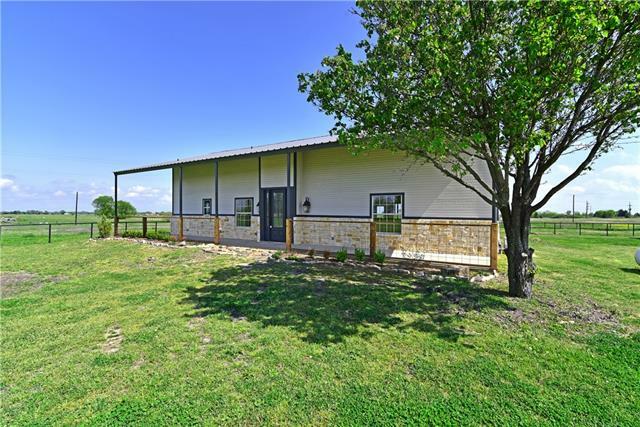 All Wills Point homes currently listed for sale in Wills Point as of 04/23/2019 are shown below. You can change the search criteria at any time by pressing the 'Change Search' button below. 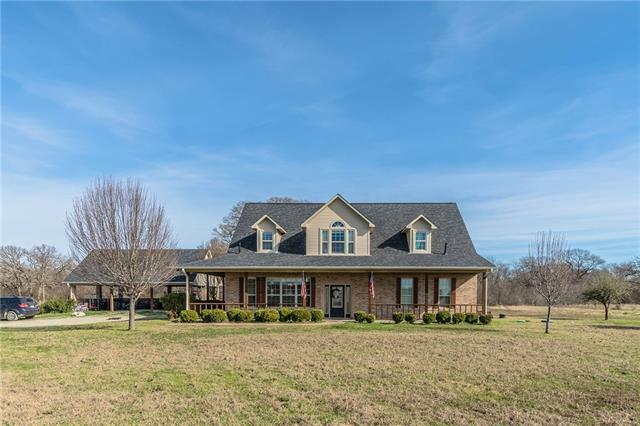 If you have any questions or you would like more information about any Wills Point homes for sale or other Wills Point real estate, please contact us and one of our knowledgeable Wills Point REALTORS® would be pleased to assist you. 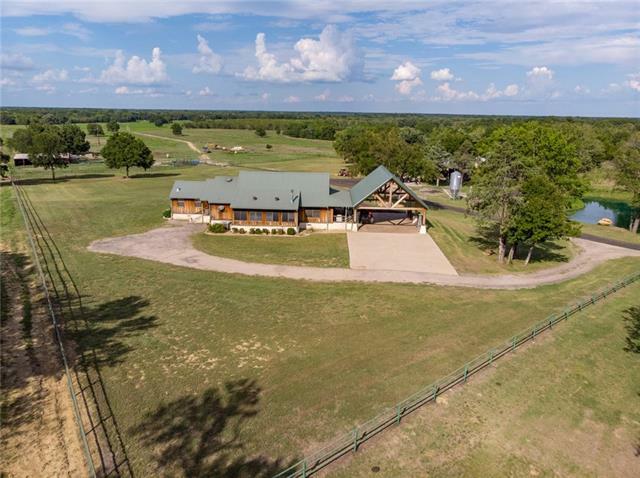 "Lost River Ranch !Fantastic hunter's Paradise with Sabine River Frontage!Trophy class deer abound on this 210 ac parcel with a mix of cattle pasture and heavy wooded areas.Main home is a lodge style stone & cedar on the hill with a breathtaking view of the property.3 bdr,2 bath open living concept with wb stove,dream kitchen with granite counters & lg island.Outstanding outdoor entertainment area with grill, TV & 4 space carport.60x80 workshop with 40 ft overhang,2 roll up doors,bath & car lift." "Welcome to Stonewater Ranch! 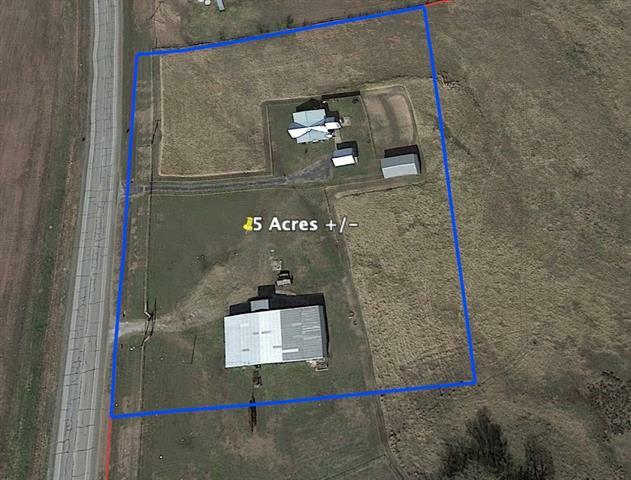 117 Acres has everything to offer! Property features a beautiful 2 story, 4 bedroom, 4 bath home with enclosed sunroom looking out to pool & hot tub. Separate guest quarters with 1 bed, 1 bath kitchen living & fireplace. 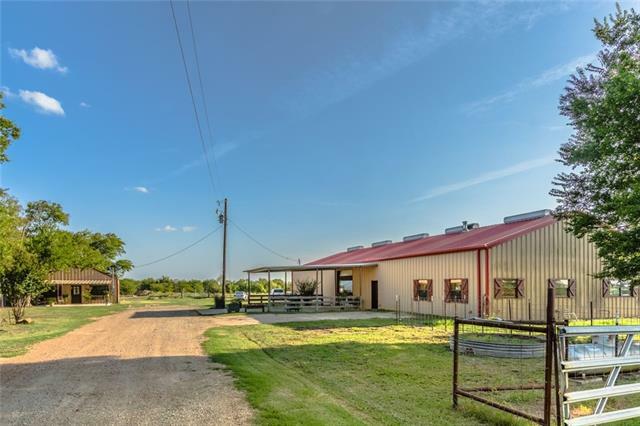 A 75x40 6 stall horse barn w-upstairs recreation room & outside pipe pens, full size lighted roping arena, pipe corral and 100 acres with scattered trees and good grass for grazing and ponds. Don't miss this opportunity!" 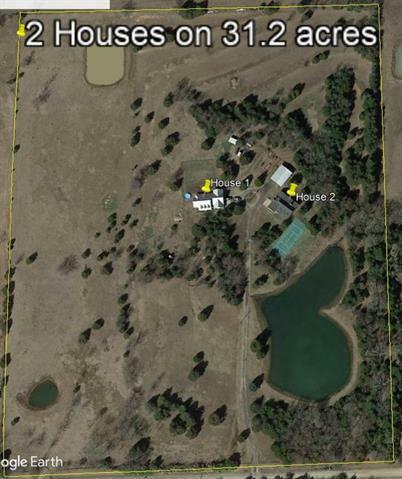 "TWO REALLY NICE HOUSES ON 31.2 ACRES. Great for family or friends who may want to buy property together. Sq.ft in listing is both houses combined. 1st house built in 2005, Austin Stone with metal roof, 3194 sq.ft. 4 bedrooms, 3.5 baths, 3 car garage, 2 dining, open floor plan, split bedrooms, game room, lots of custom features. 2nd house is brick, 2705 sq.ft. 3 bedrooms, possible 4th, 3.5 baths, 2 car garage, one dining, open floor plan, split bedrooms, game room, screened porch, lots of custo"
"INCOME PRODUCING PROPERTY. Main residence is a rustic style home featuring 3 bedrooms and 2 baths, expansive open concept living and dining room combo with an elaborate stone fireplace and cedar walls. Large master bedroom with bathroom including a separate shower and jetted tub. Behind the 2 car carport sits a 30 x 40 shop with front and side bay doors and electric. The property also features a 2000 sq ft duplex currently rented and 35 self storage units. Also, included is a 5800 sq ft metal "
"This incredible 1 story, 4 car garage, Tuscan style custom stone & brick home on 1 plus acres and adjacent to 300+ acre greenbelt for privacy features separate guest home with 2 bedrooms,2 full baths, 2 living areas, full kitchen, and separate garage and overlooks pool-spa with beach entry, covered summer kitchen, outdoor living area with fireplace and located on cul de sac. Amenity packed, move-in ready home includes spectacular finish out with attention to detail throughout. 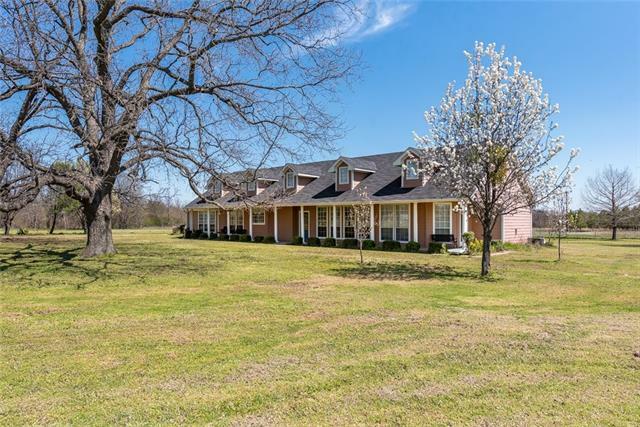 Enjoy town and cou"
"Gorgeous ranch style home with private gates settled on over 21 acres! 6 bedrooms, 4.2 baths, custom kitchen, high ceilings, gorgeous staircase and entry. Separate living quarters offer private entry, fireplace, wet bar and half bath. Perfect for game room, housing guests or even a mother in law suit. In addition to the gorgeous land the outdoors living area offers a gazebo, fire pit, custom dog house, storage and plenty of space! This is a must see!! Seller has also agreed to replace all kitch"
"BEAUTIFUL NEW HOME ON 15 ACRES AND HALF ACRE POND!TONS OF UPGRADES!! 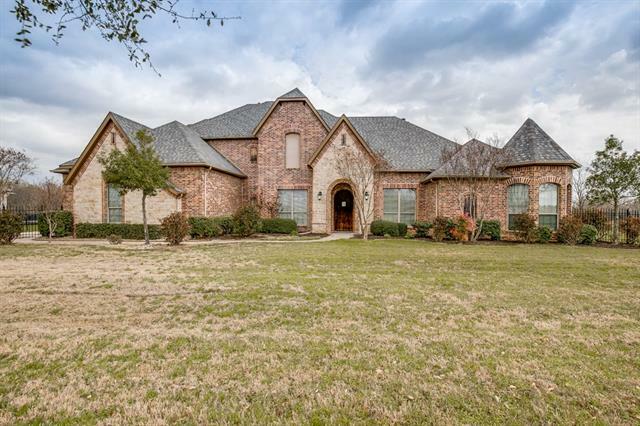 HOME FEATURES BRICK AND STONE EXTERIOR, 3 BEDROOMS, 2 BATHS, STUDY WITH COFFERED CEILING. FAMILY ROOM HAS AUSTIN STONE FIREPLACE. WROUGHT IRON FRONT DOOR, DIAMOND ETCHED CONCRETE FLOORS, UPGRADED LEVEL GRANITE AND MARBLE THROUGHOUT, CUSTOM KNOTTY ALDER CABINETS, DELUXE STAINLESS APPLIANCES.COVERED PATIO WITH OUTDOOR WOOD BURNING FIREPLACE AND WIRED FOR TV AND OUTDOOR SPEAKERS. SHOP IS 30X50 WITH 15X25 AWNING, AND A 15X25 ROOM W"
"EVERYTHING REALLY IS BIGGER IN TEXAS! As you pull through the gated entrance and walk through the front door of this country RANCHETTE, you are greeted with class and elegance. Featuring three bedrooms, two bathrooms, just under 2700SF, a pond AND 45 acres, there is room for everyone! HUGE living room with TONS of space flowing right into the MASSIVE kitchen making this an entertainer's dream! Walk in pantry AND half bath right off kitchen! 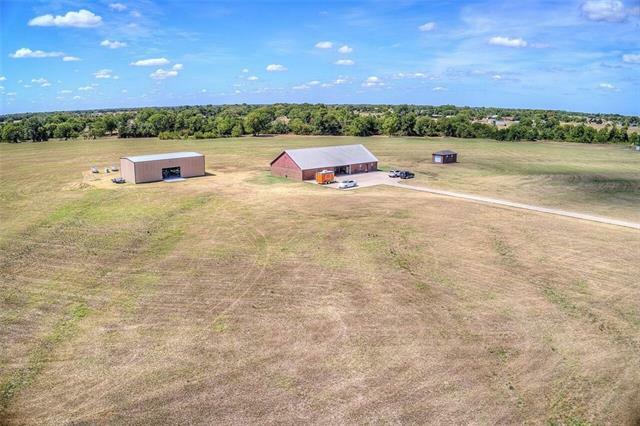 Master bedroom is so big it can fit all of your LUXURIO"
"This amazing property located between Canton and Wills Point has direct I-20 frontage and could be used for a almost anything. 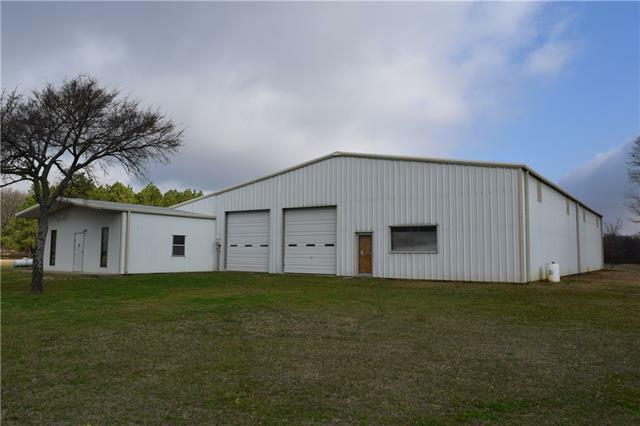 Formerly an automobile engine shop, the structure boasts 6000 sqft in the main warehouse, a 1250 sqft living space consisting of two bed, two full bath a kitchen and a living room. Originally designed to be used as office space. Additional 2250 sqft under roof to the side of the structure. Three large industrial sized garage doors in place with room to add more. Easy acc"
"Fabulous 2,650 sq.ft. 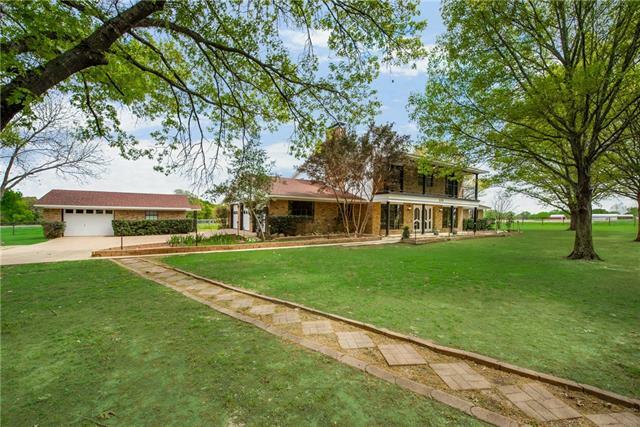 Showplace sitting on 23 picturesque acres far off road very private. 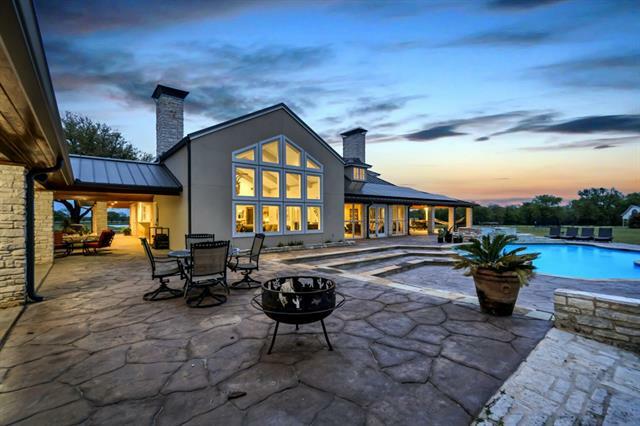 The main home features 4 bedrooms, 3.5 baths, 3 car carport that doubles as party pavilion and dance floor, living room has soaring ceiling & stone fireplace, open gourmet granite kitchen & dining room, views from every room. Romantic master suite, incredible walk in closet & storage. Three guest bedrooms remarkably large with exceptionally big closets & huge bathrooms. Complete with separate Rent house at"
"Welcome to outdoor living by the lake. 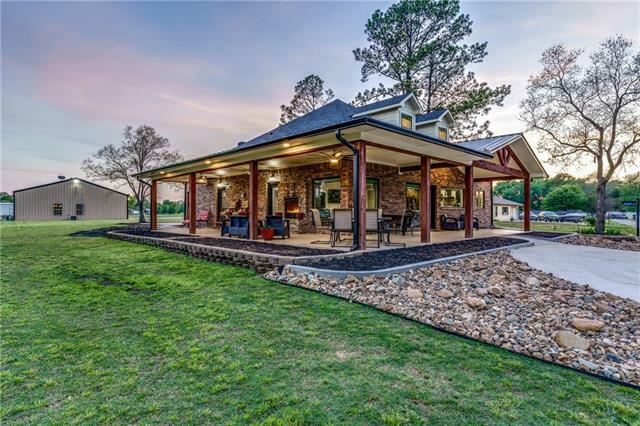 Enjoy evenings on the wraparound porch with stone fireplace. Entertain in the open kitchen with ample seating at custom kitchen table and breakfast bar overlooking covered porch. Kitchen is complete with granite countertops, stainless steel appliances including refrigerator, walk-in pantry with second refrigerator. Warm living room with stone see-through fireplace and custom wood floors throughout main floor. 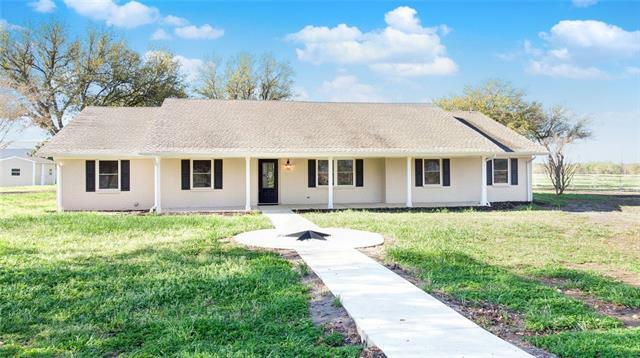 Spacious master with luxurious bathroom includin"
"Breathtaking renovation on this gorgeous East Texas Ranch!3 bdr, 2.5 bath on 12+ gently rolling acres.The Texas Star greets you on the sidewalk & front door.Gleaming luxury plank is durable with a hand scraped wood look. Formal living & dining are open to the custom kitchen of your dreams!Granite counters,tile backsplash,J&K cabinetry,soft close drawers,Whirlpool stainless appliances.Attention to detail is abundant throughout this fabulous home. Interior sliding barn doors at study,pantry & laun"
"One of a Kind-Country Find! The charm is country and so is the quiet in this two-story, 4 bedroom, 2 bath home with a little bit of French flare. This home boasts Two living areas, Two dining areas, Granite Counter Tops, Custom Cabinets, Quarter-Turn Staircase with Landing, Balconies both on the front and rear of home with stairs to the rear balcony, Three car garage, Brick workshop with electric and overhead door, Landscaping, Sidewalks, Concrete drive, Pipe fencing, Coastal Pasture and the B"
"Unique Barndominium and Workshop Combination, 1000 Sq. Ft. Living Space, Custom Built with Heated and Cooled Workshop. Home offers 2 Bedrooms, 1 Full Bath and Workshop has 1 Half Bath. Workshop with Home is 3240 Sq. Ft., Workshop Additional is 2400 Sq. Ft. with Water and Electric. Drive up the Concrete Driveway to this Splendid Property. 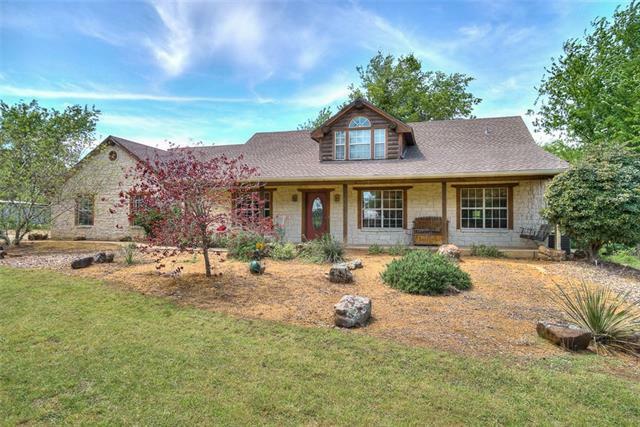 Property has AG Exemption and a nice pond, fully stocked with feeder and a deck for Fishing. Additional 1 Car Garage for Yard Equipment or Storage. Great O"
"Welcome to genteel living in this builder's personal home. Floor plan perfect for entertaining or just easy living. One story home with 3 car attached garage does have an upstairs playroom with its own zone for heating and cooling. A second building is an oversized 2 car garage 30x24 with a huge loft area for storage. Wrap around porches and patios allow for sunrise viewing in the back and sunsets on the front porch. Vinyl fencing & electric gate add to the charm. Pond. Barn. Horse wire fencing." "Unique, well-loved home located on scenic 18.44 acres! This home combines the old with the new seamlessly. The home was updated and added onto in 1998 to include more ground floor area and a second story. The amenities include 3 BR, 2.5 Baths, 3 Fireplaces (one built with stone from the property, with Heatilator), 3 HVAC systems, 2 Septic, 2 Electric Water Heaters, Community Water Coop for Water Supply, 130 year old wood flooring that came from the High Community school house, and gorgeous rear"
"Brick one story ranch located on 24 acres, plus minus. 3 bedroom 2 bath, high ceilings, large kitchen with covered porch and patio. Home has 2 car garage. 25 x 30 metal shop with slab and electricity, roll up doors. Additional storage buildings on site. Detached garage for additional parking as well. Must see. 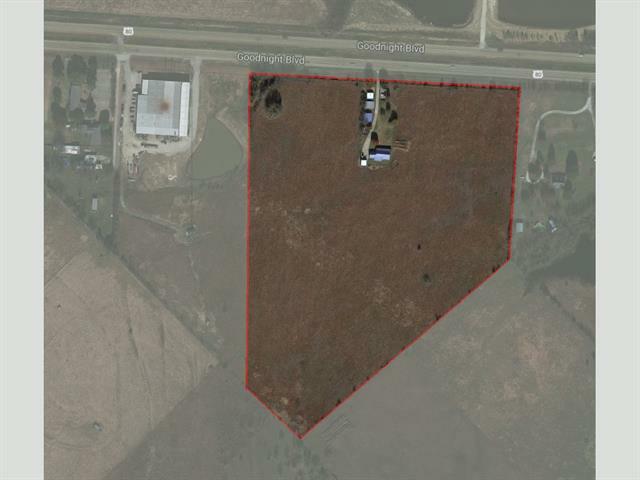 Just minutes from Wills Point on Hwy 80. with road frontage. Potential commercial use." "Incredible 5-acre country estate, 4-miles west of Canton. Elegant two-story home with a beautiful view of the stocked 1-acre pond and fishing pier. Home boasts 1st floor master bedroom, kitchen with granite counter tops, whole-house filter, Lg laundry room, roof 2012, water heater 2013, insulation R-value 35-45, vented storm shelter seats 12, oversized attached garage under central heat n air, wiring over the mstr tub for lift and stairs wired for a chair lift. , covered porches front and back. " 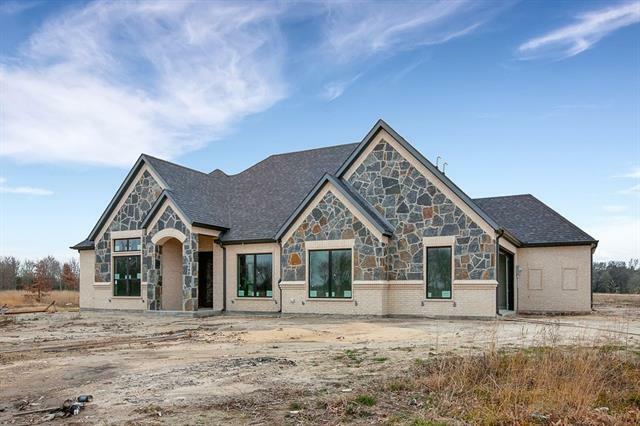 "Welcome to this gorgeous custom build located in Shadow Lakes! Walk through the front door and you will immediately feel at home. The spacious living area opens into the eloquently accented kitchen that features an island with bar stool seating, beautiful cabinetry and a separate coffee bar. The extra room downstairs could be utilized as a in-law-suite as it does have a full bathroom in it. Upstairs features an awesome media room with all equipment included, huge game room and two additional roo"
"Woodland Hills WOW! Spectacular 4 bdr,3.5 bath two story brick home on .88 of an acre! 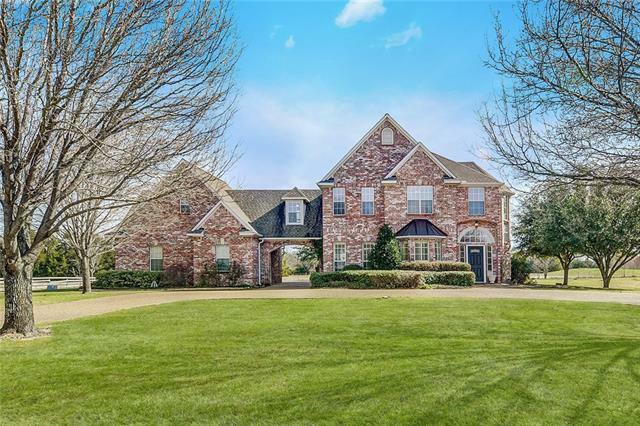 Stunning entry way with gorgeous stairway & soaring ceiling to 2nd level,crown molding,wood floors thru the formal living & dining rooms.Custom kitchen has granite counters,tons of cabinets,dbl oven,warming drawer & breakfast area overlooking the gorgeous back yard. Den has brick WBFP. Master suite with coffered ceiling,master bath with soaking tub,separate shower,2 vanities & walk in closet.2nd bdr has adjoin"
"CAN BE A 3-3 BY CONVERTING UPSTAIRS BEDROOM TO BONUS ROOM! Country living at its best. NEW CONSTRUCTION, 4 acres on a wet-weather creek with an open floor plan, large island and breakfast bar. Add high vaulted ceilings and custom cabinetry and you have a home suitable for any family! Other upgrades include granite counters, energy efficient features, stainless appliances, customer shower, fire pit, and radiant barrier. 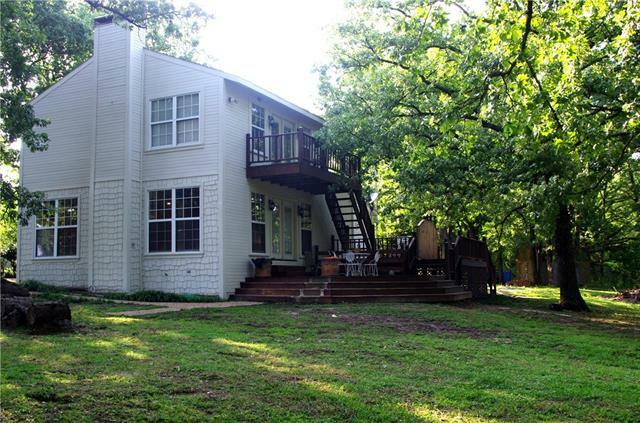 Wood deck, backyard fire pit, and beautiful mature hard wood trees make this "
"EVERYTHING REALLY IS BIGGER IN TEXAS! As you pull through the gated entrance and walk through the front door of this country RANCHETTE, you are greeted with class and elegance. Featuring three bedrooms, two bathrooms, just under 2700SF AND 11 acres, there is plenty of room for everyone! HUGE living room with TONS of space flowing right into the MASSIVE kitchen making this an entertainer's dream! Walk in pantry AND half bath right off kitchen! Master bedroom is so big it can fit all of your LUXUR"
"2 Homes for the cost on one! Ideal for a large family that needs for a Mother in Law Home or looking for a rental income property. This place is incredible you get 3150 square feet in total living space between two homes, which is $103 a sqft: includes the dream man shop that is 40x50 plus covered carports, open concrete parking pads, covered patios. Metal roofs, metal homes, easy maintenance! 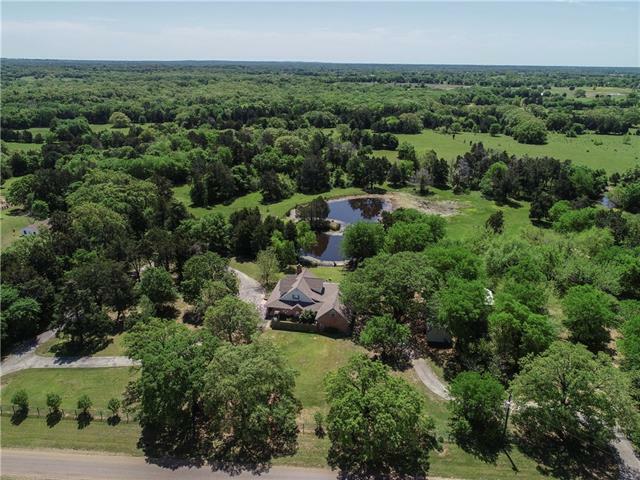 Super close to Lake Tawakoni State Park, Marina's & Down Town Wills Point. Ultimately you can have your"